I have been taking leave from work - basically just to utilize my annual leave but I spent time at home. 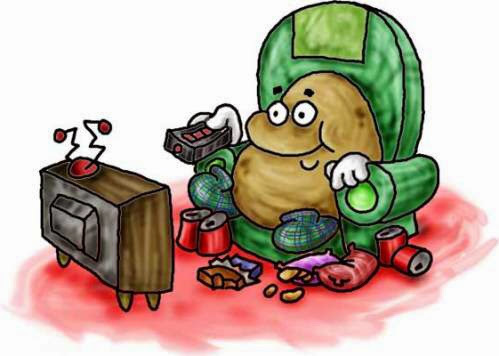 It's good except that there is nothing much to do except be a couch potato. This is bad. Can't wait to get back to the office and gym in the morning.